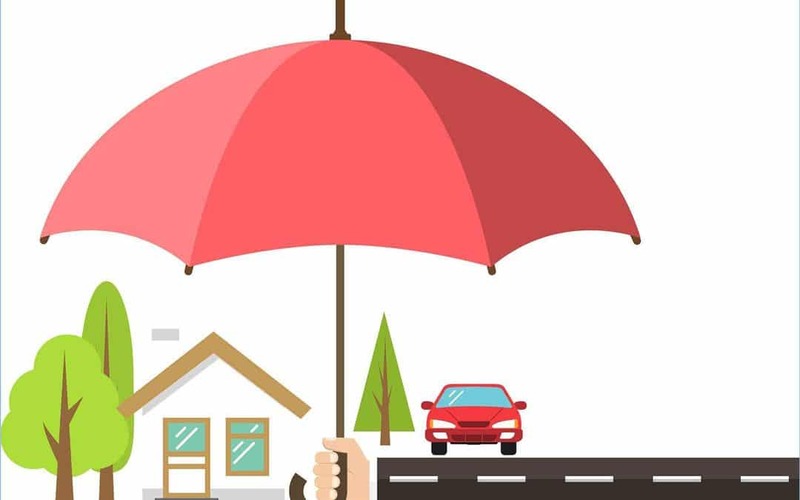 Umbrella insurance is an excellent way to add an extra layer of coverage to your liability protection, because often times when it rains, it pours. People tend to work hard and save their money to provide themselves with a secured financial future. However, unexpected situations often transpire and we are not prepared for them. If you are involved in an accident without proper liability coverage, you can end up paying for damages out-of-pocket. However, purchasing umbrella insurance can help you avoid this kind of situation. This feature not only increases the coverage on your current policies, but can include coverage for accidents not typically included in other policies. Purchasing Umbrella Insurance / Personal Excess Liability Insurance will give you the best possible protection against any of these claims. You’ve worked hard for your assets and that’s why you deserve to enjoy the fruits of your labors without fear of losing them. Experience the ultimate peace of mind with Penny Insurance’s personal excess liability plans, unique to you and your needs. After all, liability issues are everywhere and you never know what could result in a lawsuit. To learn more about umbrella insurance, call us today to speak to a professional. Like a good umbrella, Penny Insurance always has you covered with your best interests in mind.